Velux loft conversions (named after the brand of window frame) are one of the most practical ways of converting an empty loft or attic. Velux windows are fitted either side of a sloped roof and the space itself is transformed accordingly, usually into a bedroom or home office. This style is popular as, aside from the window fittings, no other alterations to the roof are required. 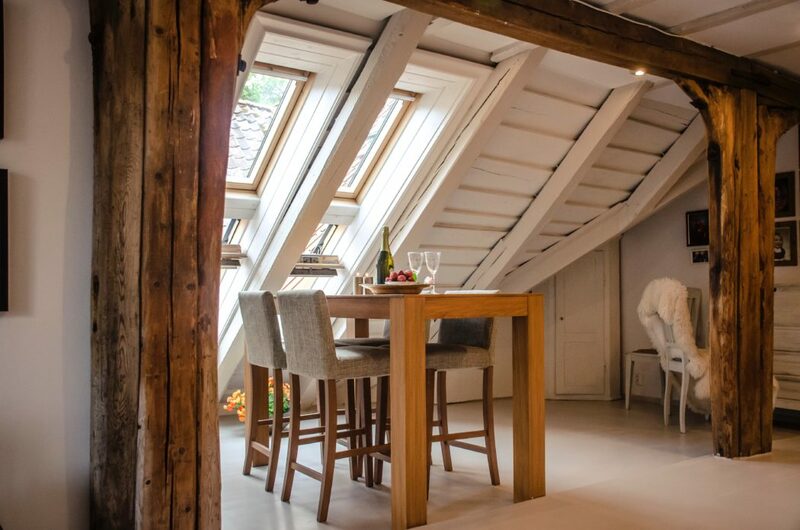 Provided there is sufficient height in your loft or attic, velux loft conversions are a simple, cost effective way of creating additional living space and adding value to your home. 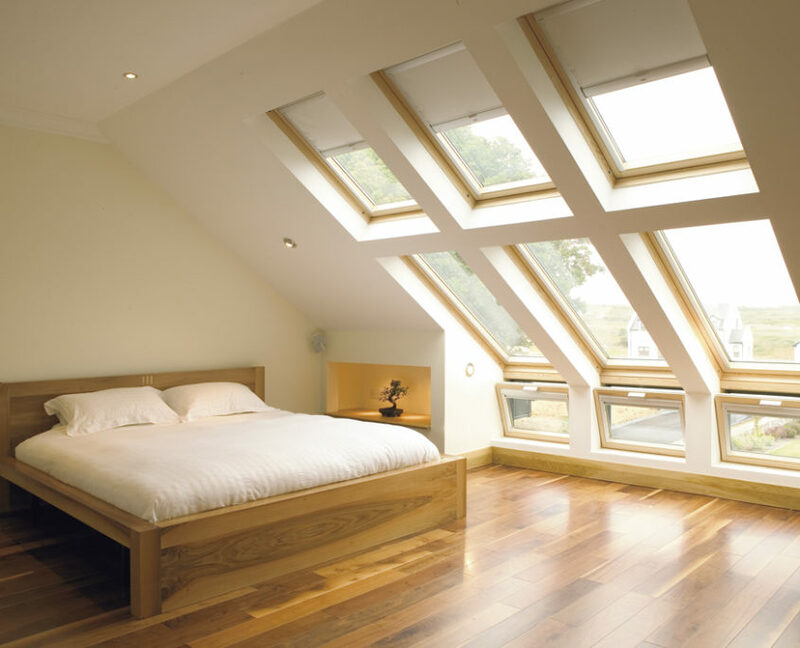 HLN Engineering Ltd has years of experience designing Velux loft conversions for a wide range of domestic and commercial clients, especially in London and Cardiff where demand is high.